Clinicians preparing and training for implementation of the ICD-10 code set have encountered some unusual results. In an effort to be more specific, eliminate waste, reduce fraud and save money, the ICD-10 codes are very specific, sometimes to the point of being humorous. Practitioners can now provide coding that may leave insurance companies wondering about their clients and the activities in which they’ve been engaging. Every clinician remembers a strange or unique situation for which they’ve billed – and the difficulty they had explaining it to the patient’s insurance company. The following are some examples of the unusual and sometimes humorous coding available with ICD-10. Members of the animal kingdom can be unpredictable, but ICD-10 coding points out just how unanticipated some situations can really be, from fast moving turtles to equine collisions. In the animal category, practitioners will find some interesting injuries to be noted and places where the event took place. All families have problems, but it seems that some clichéd situations are eternal. When families have problems, there’s a code for that. The arts can be dangerous and that’s amply demonstrated by ICD-10 codes that identify the supposedly safe venues in which to enjoy entertainment, but may not be as protected as individuals might think. Work-related accidents and injuries are a common complaint for medical professionals and the new codes reflect such injuries. It would appear that some individuals are at high risk of being injured is some unique ways, and some return for an encore performance. Leisure time activities account for a large portion of injuries. Sports-related injuries top the list, but there are some lesser known activities that can be just as dangerous. When it comes to leisure time activities, clients are presented with multiple opportunities for injuries. Y93.D1 – Stabbed while knitting or crocheting. With the transition from the International Classification of Diseases (ICD)-9 to ICD-10 set to take effect on Oct. 1, 2014, it’s time to look at the advantages of ICDE-10 compared to the old system. ICD-10 provides 68,000 diagnostic codes and creates a new alpha-numeric system of 3-7 digits. ICD-10 allows for different diagnosis coding according to the venue in which the patient is seen. ICD-10-C will be used by primary physicians and therapists, while ICD-10-PCS is for inpatient hospital procedures. Despite reticence and trepidation on the part of many clinicians, ICD-10 will provide some distinct advantages that will benefit practices in a variety of ways. 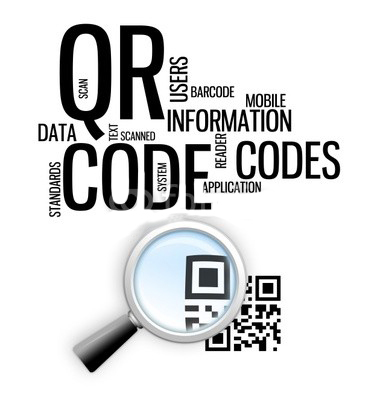 The most important advantage to the new codes will be the ability to provide a more in-depth diagnosis for each patient and condition, ultimately leading to fewer claim rejections. Every practitioner has felt the frustration of having a reimbursement claim denied or sent back for more information. The new codes are designed to include a variety of expanded information to facilitate the claims process. The new coding system employs a new alpha-numeric sequence that allows for easy changes and updates as technology advances. ICD-10 codes are very specific about each incident in terms of when, where and how an injury took place, along with symptoms and any measures the patient may have taken on their own to gain relief. They provide numerous sub-categories for enhanced scope of reporting. The ICD-10 system provides clinicians with an updated listing that takes into account changes in technology and practices that have evolved since the implementation of ICD-9 over 30 years ago. New diseases, conditions and terminology allows for a better and broader scope of reporting ranging from animal attacks to conditions arising from space age technology. 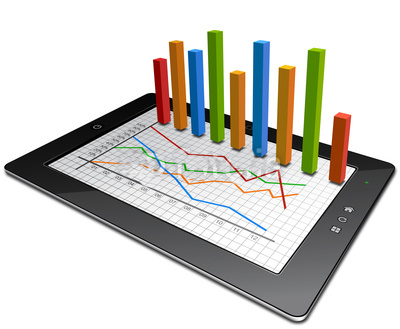 The enhanced coding provides detailed data for statistics gathering, analysis and research. ICD-10 codes allows for better monitoring to assess quality of care. The new codes should provide greater insight into each patient case and reduce the need for volumes of client records to be transmitted. 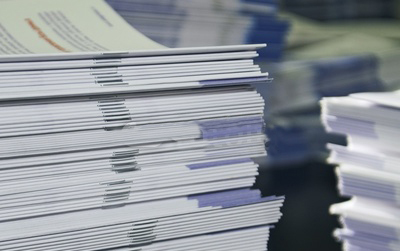 Electronic transmission of data reduces the need for paper records, offering an environmentally-friendly solution. Practitioners can share standardized information electronically with other caregivers for better patient outcomes. The greater specificity of ICD-10 has the potential for yielding better reimbursement levels for clinicians. Practitioners can discover which procedures generate the best revenues and bill accordingly when it’s appropriate. The new coding is designed to increase efficiency within practices, allowing clinicians to better manage their available resources to reduce overall healthcare costs. The U.S. is the only country that hasn’t already transitions to the ICD-10 codes. A universally accepted standard of coding allows information to flow freely between healthcare professionals any country in the world. This is especially important in the control of contagious diseases and potential epidemics, but has other applications, too. It allows for better monitoring to assess quality of care. The transition to ICD-10 codes will require clinicians to capture data in new ways, but will provide practitioners with an improved means of documenting the complaints and diseases of each patient. 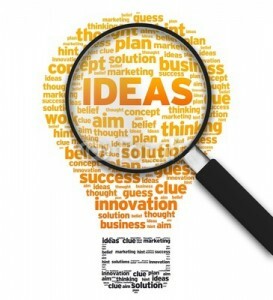 That ability has the potential to generate a significant increase in revenues. 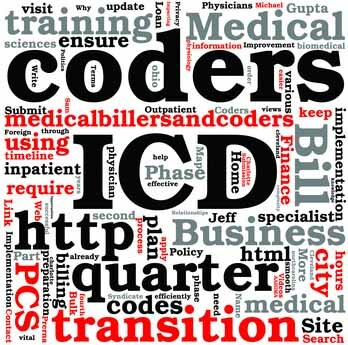 ICD-10 codes represent the biggest change to medical billing and coding since the late 70’s. Nitin Chhoda explains why transitioning and implementing this new coding standard will determine the survival of your practice. Understanding the ICD-9 and ICD-10 codes is important to getting the most from your medical billing. Without the right medical billing and coding practices, health insurance companies will deny claim after claim. But there is more to ICD-10 codes than meets the eye. This new coding standard is more than just a hassle you’ve got to go through to get paid. The ICD in ICD-10 codes stands for International Classification of Diseases. From the widest perspective, this codification of health management terms and practices can serve as a way to analyze the health of a population. Epidemics, mortality rates, and all kinds of statistics can be gathered if a common codification system exists. 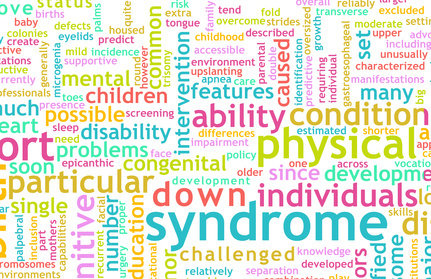 The World Health Organization (WHO) and The International Health Terminology Standards Development Organization (IHTSDO) take decades to update the ICD, in an effort to better understand the health of populations around the world. Because the ICD and ICD-10 codes system is what the world is using to identify diagnoses, the United States government also uses it to classify and communicate about medical diagnosis. For example, medical diagnosis and inpatient procedure coding for Medicare and Medicaid services uses the ICD-9 and ICD-10 codes system for all claims. Any medical billing relating to those services must use the ICD-10 codes. Right now is an exciting time for medical coding and billing. On October 1st, 2014, the United States will finally adopt the ICD-10 codes. The ICD-9 codes were adopted in 1977, and since then we have not updated our coding procedures. And the ICD-10 codes were finalized and endorsed in May of 1990 by the Forty-third World Health Assembly. ICD-10 codes came into use starting from 1994 by many member states. That has been some push-back, however, because this isn’t going to be the only change the United States undertakes this decade. The ICD-11 codes are being classified already with an estimated finalization scheduled for 2015. While it may be a few more years before ICD-11 codes are available for adoption, if the U.S. wants to be up to date, two switches will likely occur in the next ten years. On the other hand, the switch to the ICD-10 codes may present enough of a modernization for now. After all, the U.S. waited ten years to adopt the ICD-10 codes. And this change is going to be significant enough. The ICD-9 codes number around 13,600. The ICD-10 codes number over 144,000. While not everyone is excited about the change to the ICD-10 codes, there are medical coding professionals who look forward to a more precise system. There are also plenty of medical professionals who rely on ICD data for research. By updating to the ICD-10 PDF codes, the United States is joining much of the developed world in building a better resource for health studies within the country as well as worldwide. The complexity that is being introduced will be a challenge to adapt to at first. 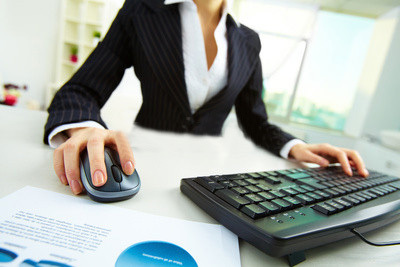 But overall, everyone will benefit from a more modern system of medical coding. Back in 2013, many clinicians breathed a sigh of relief when the Department of Health and Human Services delayed implementation of ICD-10 codes until Oct. 1, 2014. That deadline is almost upon us and now is the time to establish a timeline that provides sufficient time for software installation, staff training, system testing, and rectifying any difficulties that arise. The first step is to review the ICD-10 codes to obtain an understanding of the changes, how the transition will impact the practice and affect systems already in place. Practitioners will need to conduct a complete inventory of manual and electronic systems that will be used in conjunction with the new codes, as they will need to be upgraded. The American Medical Association estimates this phase will take 3-6 months to complete. The installation and integration of new systems and/or upgrades takes time and it’s essential to work closely with vendors on costs, work completion dates and support should problems arise. Look for a vendor that maintains responsibility for updates, support, tools and training to minimize costs and facilitate a speedy transition. This phase of the project should take 2-3 months. Practitioners will need 2-3 months to contact billing services, clearinghouses and payers to determine when their systems will be operational and ascertain when testing between the systems can commence. 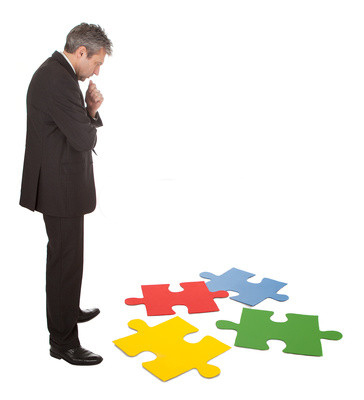 Inquire as to the necessity of a contract changes that might be required as a consequence of the transition. 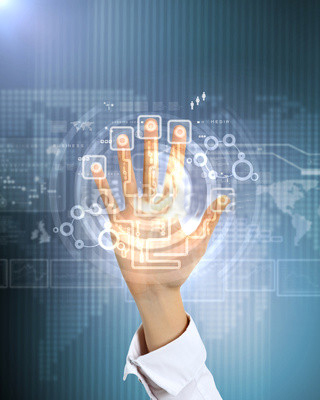 The IT work necessary for a transition of this scope will take vendors 3-6 months and they must be ready to deliver the appropriate system upgrades in sufficient time for training and testing. Other systems concerned with public health and quality reporting will need upgrading to comply with usage of the new codes. Two to three months will be required to test the level of preparation of documentation, billing and coding systems to ascertain that they function as they’re supposed to. A practice conducts many types of transactions each day and the system should be put through a thorough shake-down process for each. Clinicians should be prepared to invest 2-3 months examining their forms for patient encounters, superbills, and other data collection documentation. Make changes where needed to ensure that all details are included. Templates may need to be modified. 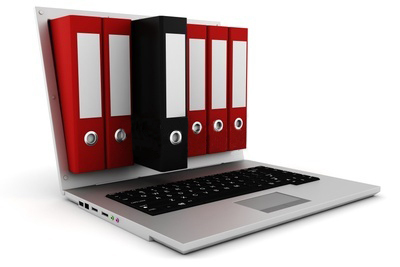 It is critical to have a customizable electronic medical records system that allows you to create and maintain your own clinical documentation templates. Develop a training schedule for staff that ensures each member understands and has a working knowledge of the new codes, how they affect the practice, and compliance issues. It will take 2-3 months for this portion of the practice’s timeline. Contact payers, clearinghouses and billing services to schedule and conduct testing with each entity to ensure the practice can send and receive from them. This can be done over the course of 6-9 months, as each company completes its own updates and upgrades. Implementation of ICD-10 codes goes into effect on this day. Any claims with a date of service after October 1, 2014 that don’t use the new codes will be rejected. Even if all systems are in place before Oct. 2014, the new codes can’t be used before the official implementation date. ICD-10 codes will result in major changes in the way clinicians document their patients’ visits and submit reimbursements. Claims submitted with ICD-9 codes (with dates of service after October 1, 2014) will be rejected and practitioners won’t be paid. Clinicians who begin now can be fully ready when the changes go into effect.